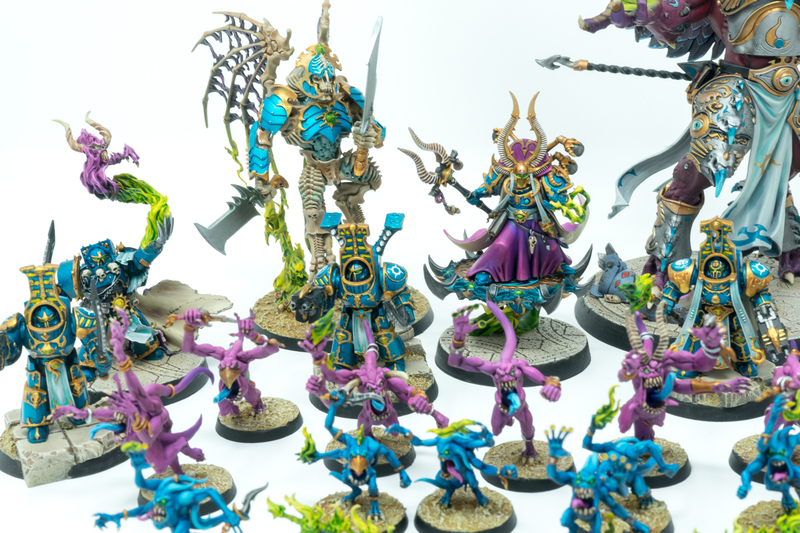 Earlier this year, I picked up this amazing lightbox from Amazon, a huge 2x2x2 beast. 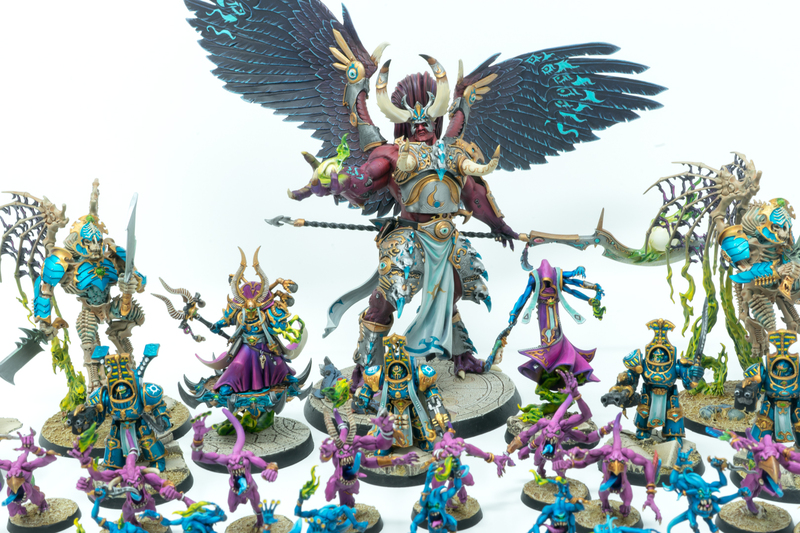 It’s probably also why you’ve been seeing a lot of Showcase posts by me recently. 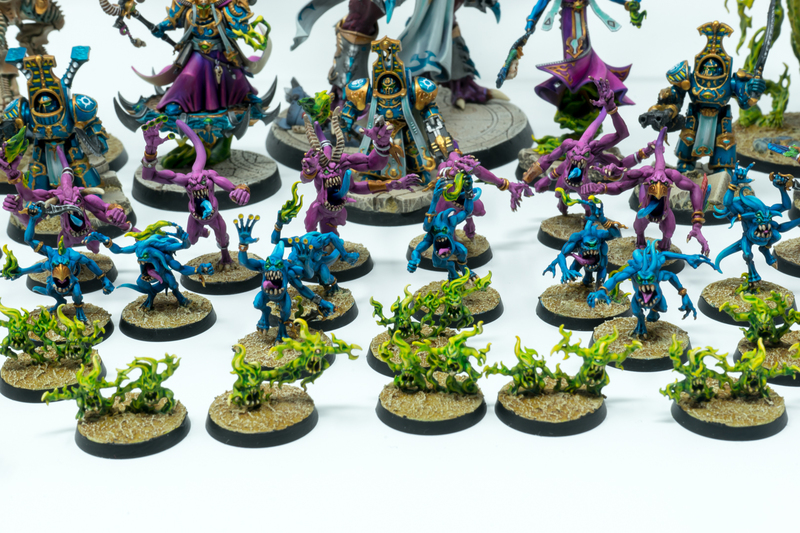 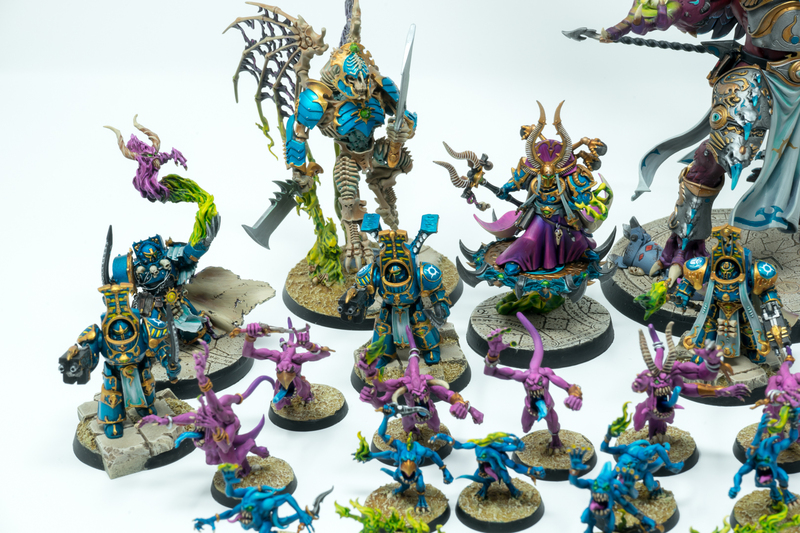 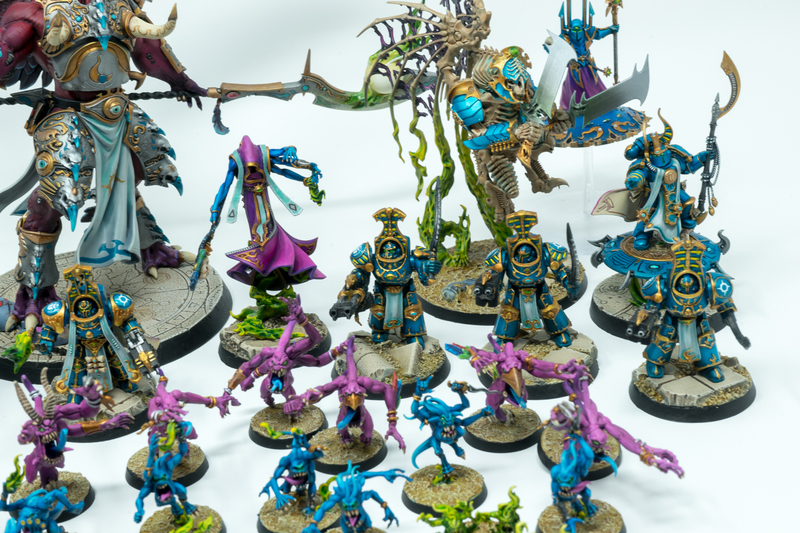 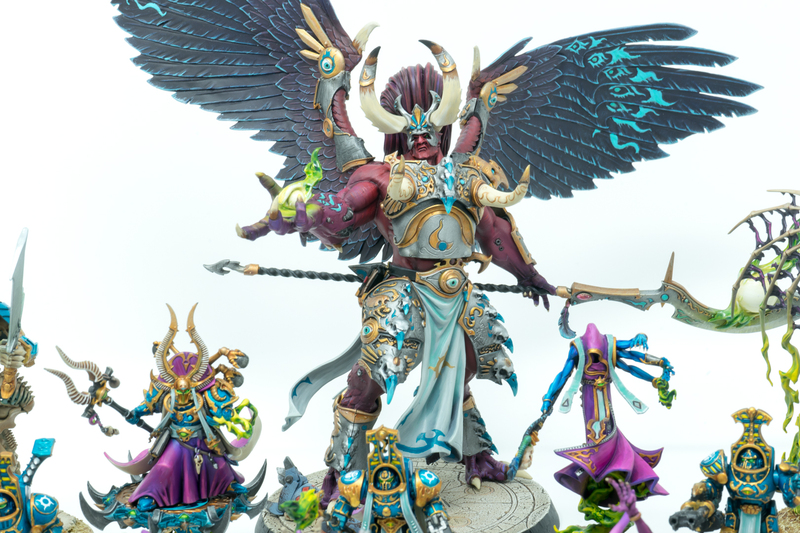 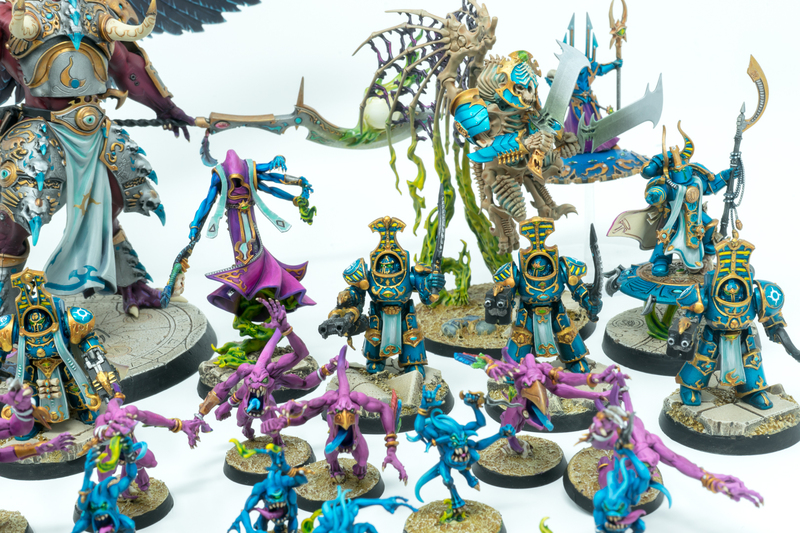 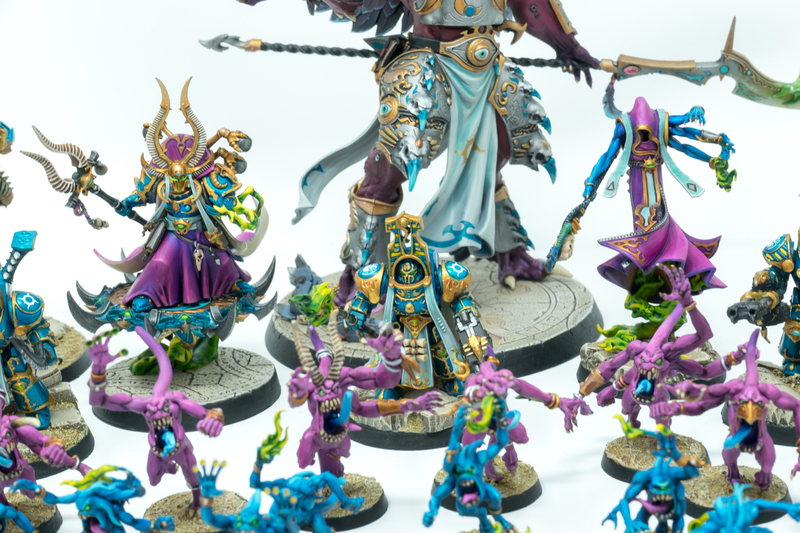 I was delighted to see that it was large enough to showcase my entire Tzeentch force together! 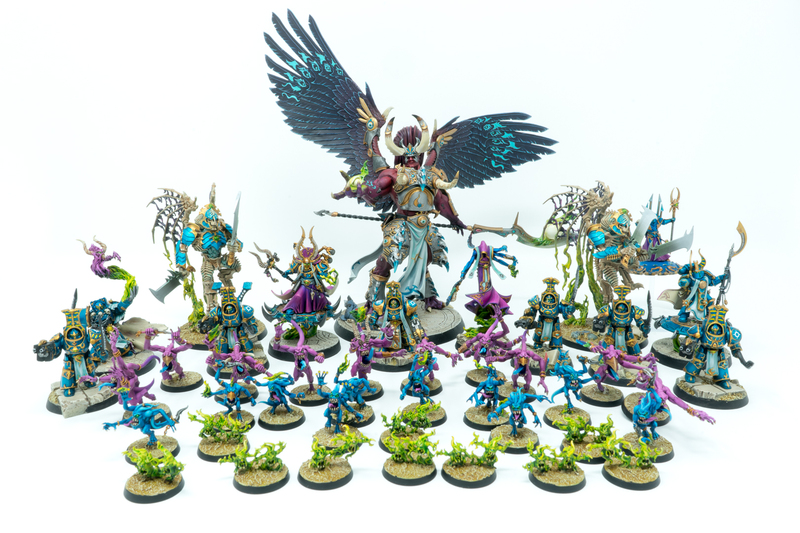 So here it is, my (current) Force of Change as one large group!